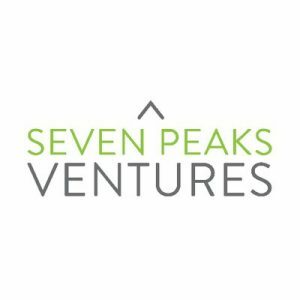 Seven Peaks Ventures, a Bend, Oregon-based early-stage venture capital firm, closed its second fund, at $28m. Institutional investors in the Northwest included the State of Oregon and the OSU Foundation, as well as other institutions, family offices and return limited partners committed capital to Seven Peaks Ventures II. 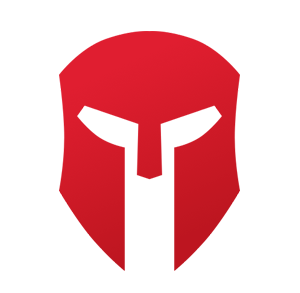 – Bright.md, a digital healthcare platform which uses artificial intelligence (AI) and machine learning (ML) to assist with patient visits in hospital systems nationwide. 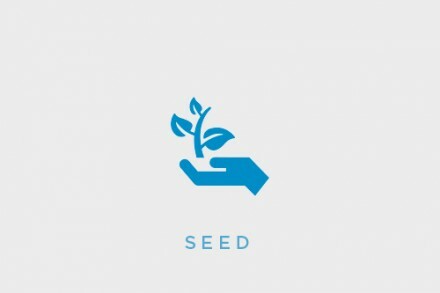 The firm provided the first institutional capital to these companies and has been instrumental in helping them raise follow-on rounds of funding to accelerate their growth. – former Oracle executive Matt Abrams. Former Thomson Reuters Division CEO Tony Abena joined as an operating partner; and five-time founder Dave Parker joined as a venture partner in Seattle. 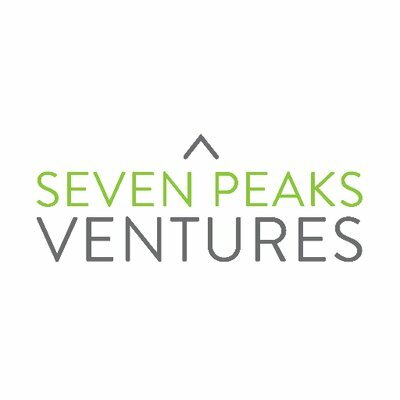 In addition to the new fund, Seven Peaks launched an advisor and corporate resources platform to assist entrepreneurs in growing and scaling their businesses. Additionally, the firm has expanded its Bonfire event portfolio with the monthly Bonfire Podcast series and rebranded its bi-annual cornerstone event, which is now called Bonfire Collective.